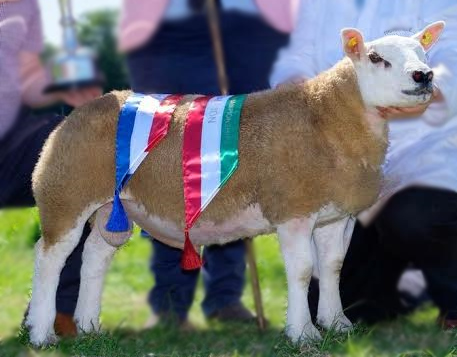 Univet is a family owned business based in Ireland that since our inception have succeeded in manufacturing, registering and marketing a diverse range of products to provide for all your farming livestock’s needs. 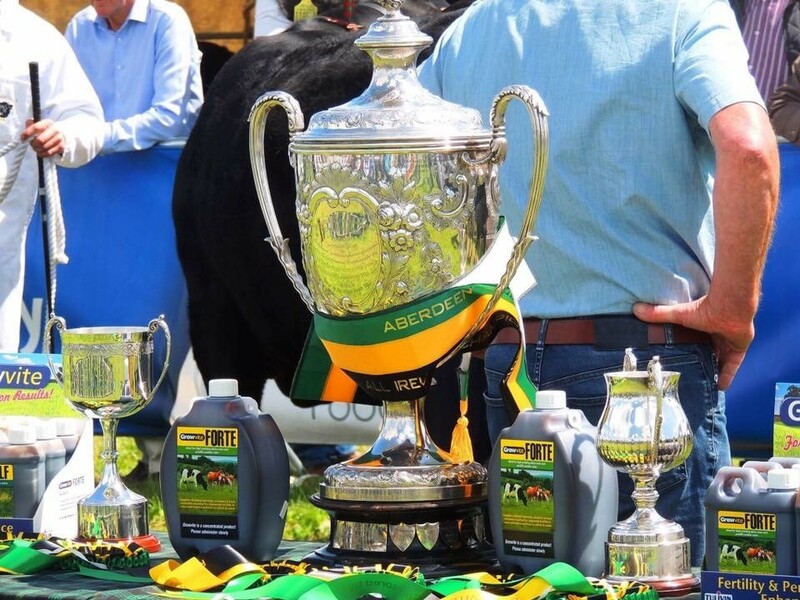 Our products are designed with two goals in mind, firstly to improve your animal health outcomes and secondly to reduce your overall agri-business costs. 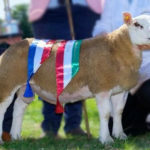 Our product range incorporates sterile injections, intramammaries, anthelmintics, oral powders, premixes and nutritional supplements providing cost-effective, superior quality treatments for a variety of conditions. We are currently expanding our dedicated manufacturing facility in Ireland in order to meet the continued high demand for our quality products throughout the globe. 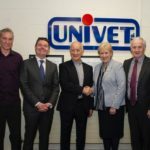 Univet is an Irish company, providing employment here in the heart of Ireland, supporting our community and taking care of your overall farming needs. 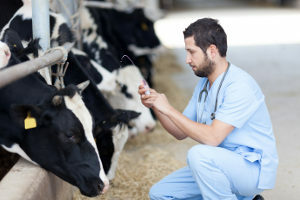 Univet has successfully registered and marketed a diverse range of products in over 40 countries worldwide. Our clients benefit from the sharing of knowledge and expertise gained over 40 years of manufacturing excellence. 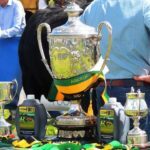 Univet celebrates 40 years in business. 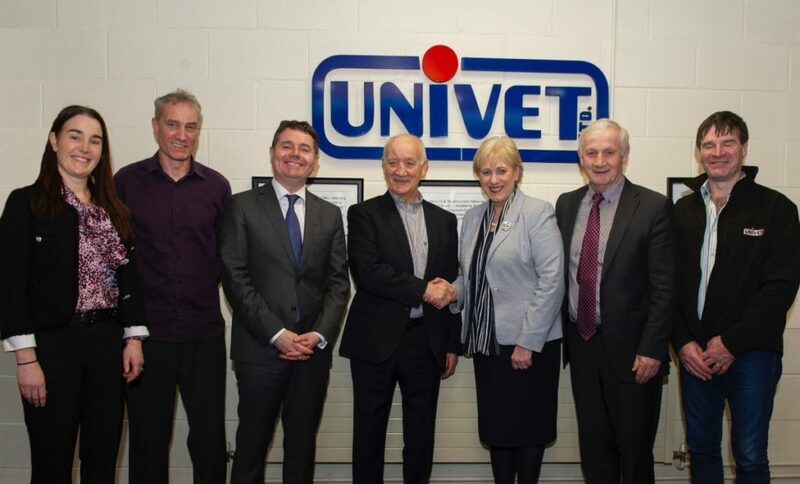 Univet is an Irish family business success story. We are currently expanding our manufacturing facilities here in Ireland in order to meet the growing demand for our products throughout the world. 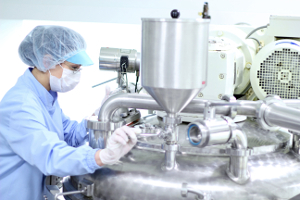 This expansion will cater for the increased demand for our powder & premix products and it’s our intention to increase the number of dedicated clean rooms suites to manufacture both sterile parenterals and intramammaries.